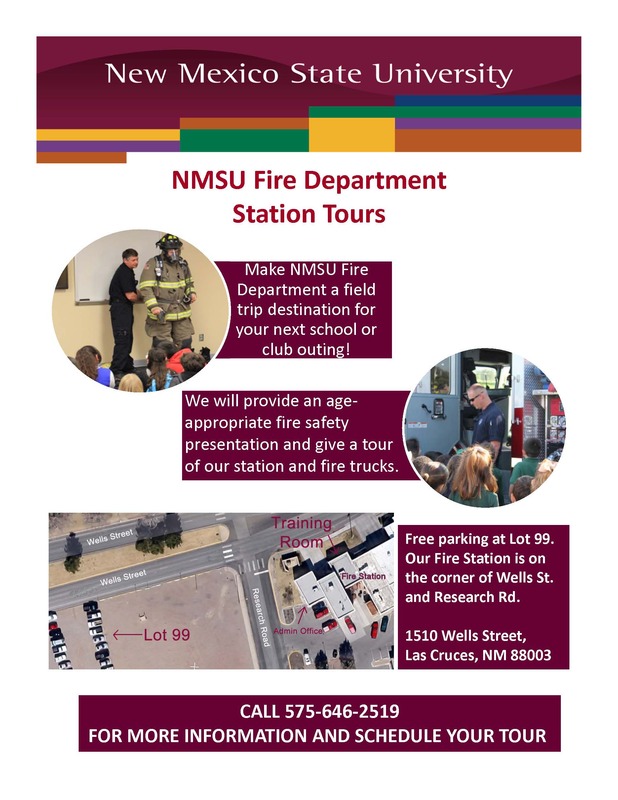 Make NMSU Fire Department a field trip destination for your next school or club outing. 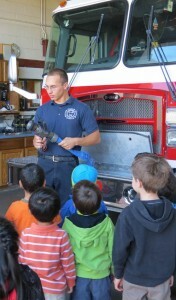 We will provide an age-appropriate fire safety presentation and give a tour of our station and fire trucks. This is a great opportunity to learn about all the services we provide. Please see flyer for information. To schedule a tour, please call our office at 575-646-2519 during normal business hours.